The sanctions on Petroleos de Venezuela (PDVSA), imposed last month in an attempt to dislodge Venezuelan President Nicolas Maduro, barred access to U.S. financial networks and oil supplies for the PDVSA joint ventures, pressuring Venezuela's already falling crude output and exports. PDVSA's Orinoco Belt joint venture partners, mostly U.S. or European companies, are facing difficulties getting cashflow out of the country as a result of the sanctions, straining their ability to continue production and exports. 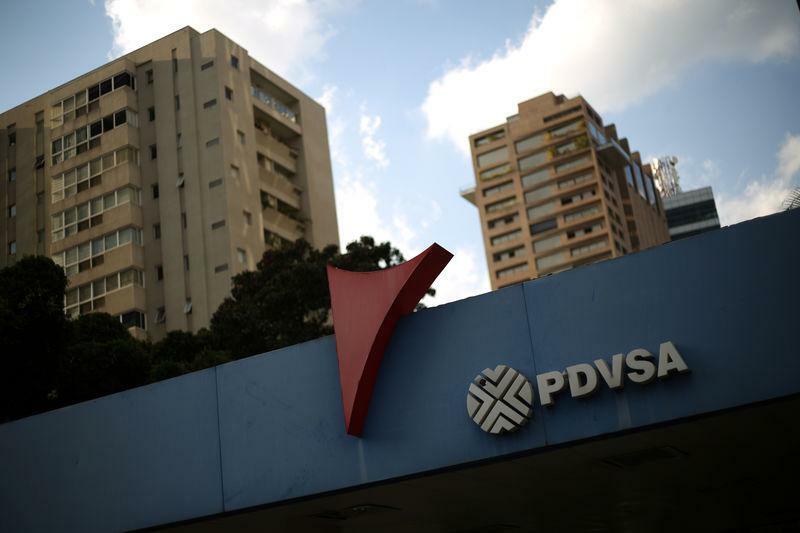 France's Total SA, Norway's Equinor ASA, Russia's Rosneft and U.S.-based Chevron hold minority stakes in joint ventures with PDVSA that produce crude and operate oil upgraders capable of converting Venezuela's extra-heavy oil into exportable grades. Chevron's operations in Venezuela are continuing, a spokesman said on Monday, reiterating that the company was committed "to the country's energy development in compliance with all applicable laws and regulations."